ORANGE COUNTY WINDOW CLEANING COMPANY CORP.
ABOUT Orange County Window Cleaning Company Corp.
We at Orange County Window Cleaning Company Corp. provide the highest quality window cleaning service available not only from our highly trained staff but also the latest technology of window washing equipment available. Hiring a professional window cleaning service is essential when trying to maintain the highest level of excellence for your home or business. Our goal at Orange County Window Cleaning Company Corp. is to ensure that every customer, from a small business to a large family home, will be 100% satisfied before we leave the property! Our window washing service includes commercial and residential window cleaning. 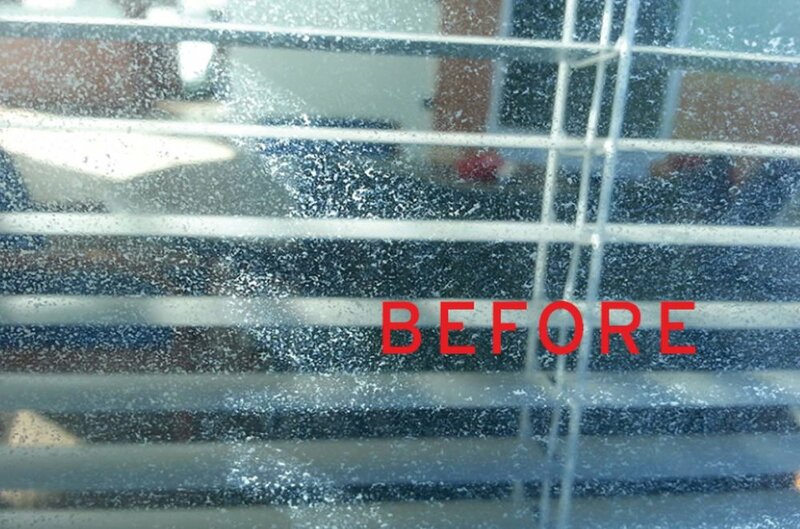 This is simply the best window cleaning in Orange County. We pride ourselves in being timely, professional and reliable. Our company is licensed and insured.